Here at Holiday R.V. 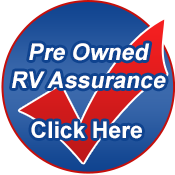 we buy clean and well maintained R.V.'s. 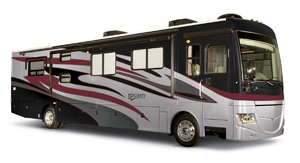 We can offer you top dollar for your RV! If you are interested please give us a call at: 1-866-866-4465 or fill out the form below. We also buy clean preowned cars, trucks, vans and SUV's. Give us a call at 1-866-866-4465 or fill out the form below. Get top dollar for your RV! We will travel to pick up your R.V. or vehicle.